We installed a solar installation with total of 62kw on a farm in Frodsham for a private client. We were selected to install the larger solar system on the clients barn after successfully completing a smaller solar installation on his home, with which he was very pleased. We had to arrange with the DNO for quotes and studies to be performed on the clients local transformer. This was found to be too small at 50KVa and had to be upgraded to 100KVA in order to cope with the amount of electricity being generated by the installation. We had to then liaise with the DNO and identify the new supply cable route that was needed for the PV which was to go straight to the new 100KVa transformer through the clients field taking into consideration grazing cattle and grounding for the new TT supply. We had to install specially made walk-boards with handrails, and a safety fall arrest net below the roof to ensure extra protection for our workers. The operatives also wore safety harnesses for the duration of the installation. We also helped organise the export meter and all rental costs associated to this system due to It being over the 30Kw threshold. 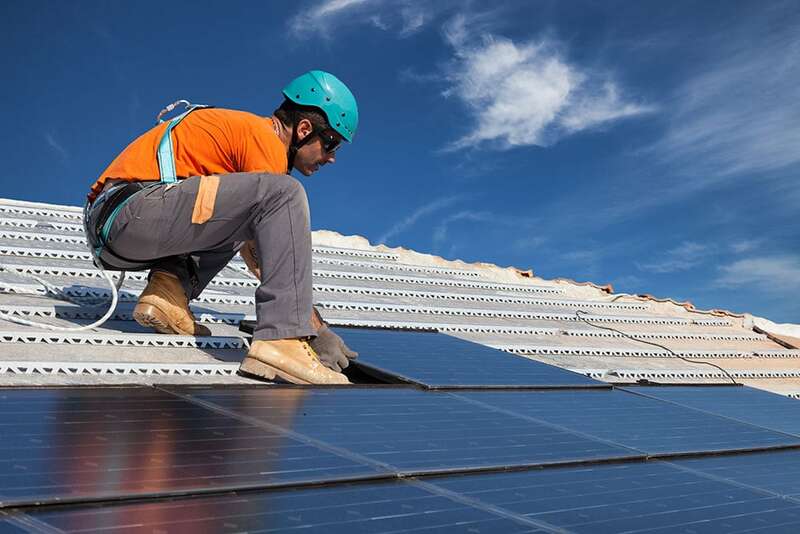 All aspects of the work were completed by Solargen, including procurement, scaffolding, delivery of materials, solar installation and wiring of the system, and the registration of the system with the appropriate bodies. The entire project was completed in just two weeks, as we had a strict deadline to meet in order for the client to qualify for the higher feed in tariff rate.